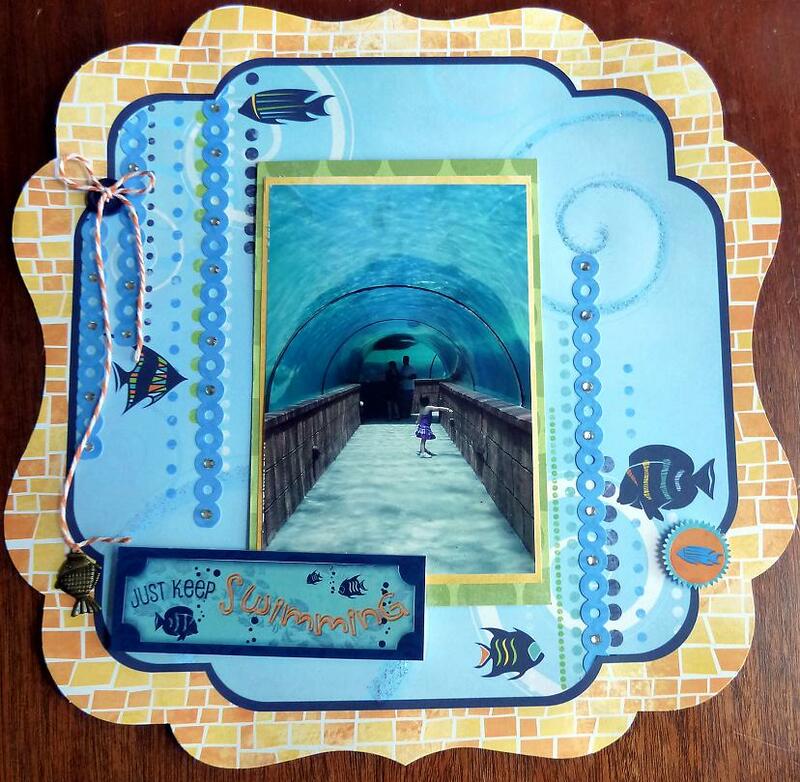 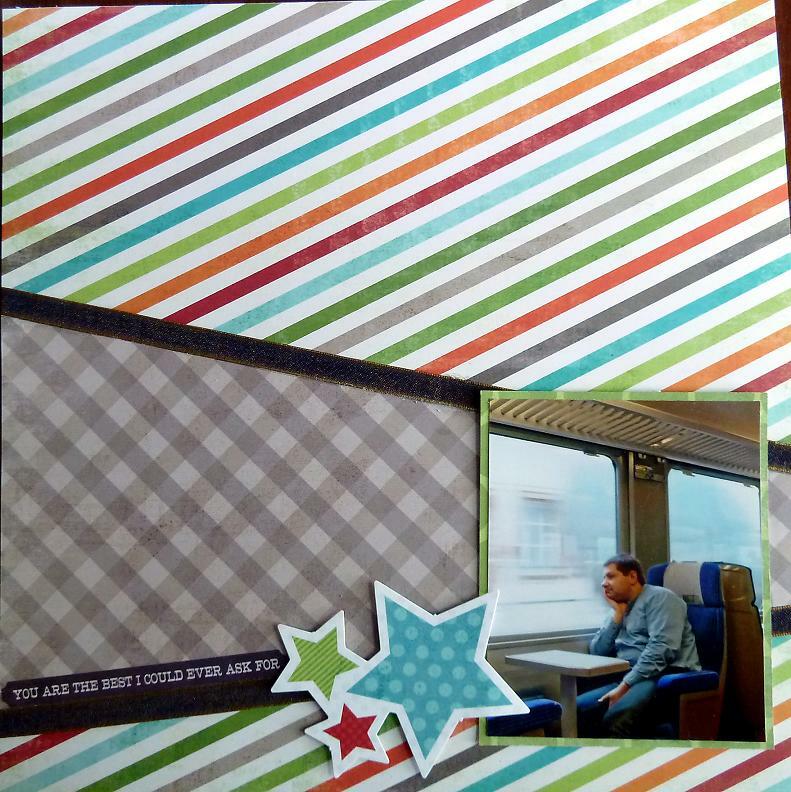 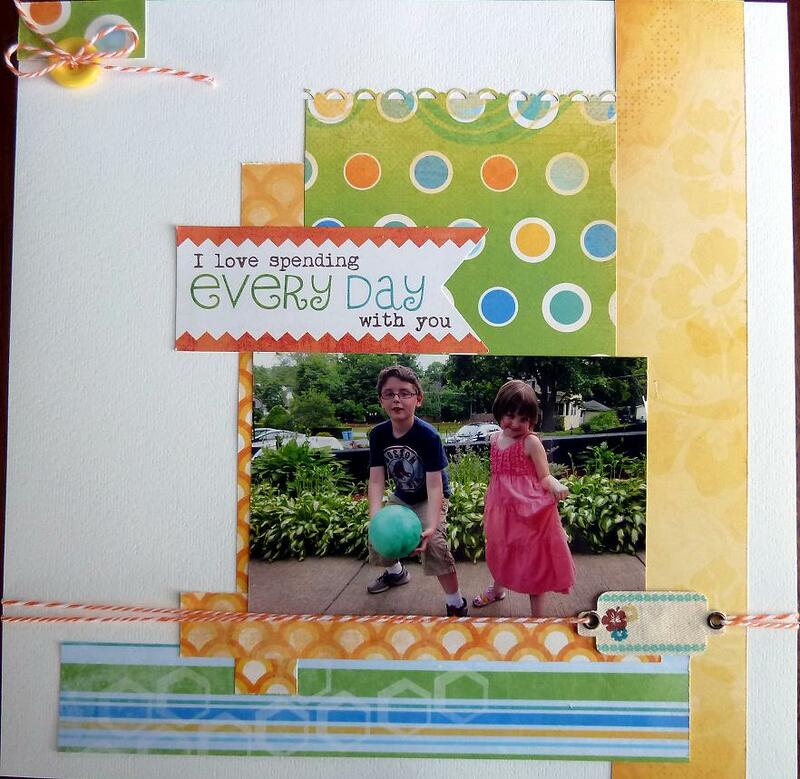 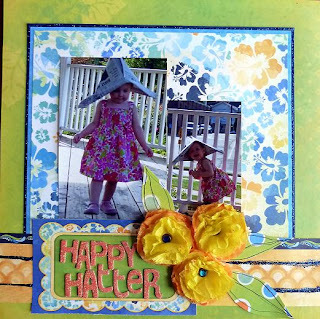 moonsplash designs...: July's Kit Work for Scraptacular! 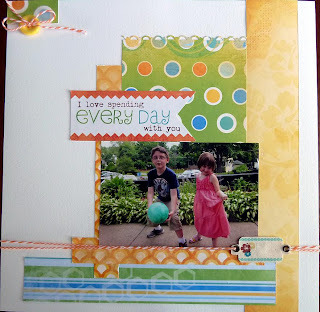 Here are some LOs I created with the July Kit at Scraptacular! 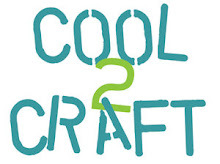 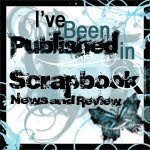 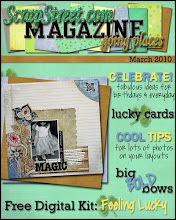 Remember, the Scraptacular Website has moved to: shopscraptacular.com !